The Chess Class meets Mondays from 2:30 to 3:30, and 3:30 to 4:30. The first class is for kids K to 2nd grade, and the second is for the bigger kids. The class and the tournaments will be taught and supervised by the Berkeley Chess School, but the classes are registered for through the LEARNS After School Program at Oxford. The classes will be ongoing and will eventually involve tournaments with ranking. , Volunteer Chess Program Coordinator. Interested in Planning a Mini Maker Fair? CALLING ALL MAKER PARENTS!!!! Calling all PARENTS WITH MAKER KIDS!!! Calling all PARENTS WHO MAKE ANYTHING!!! Yeah, you!! Can you use shop tools? Build anything? Wire anything? Program anything? Do you think it would be fun to join a club of parents who would help kids materialize their inventions?! 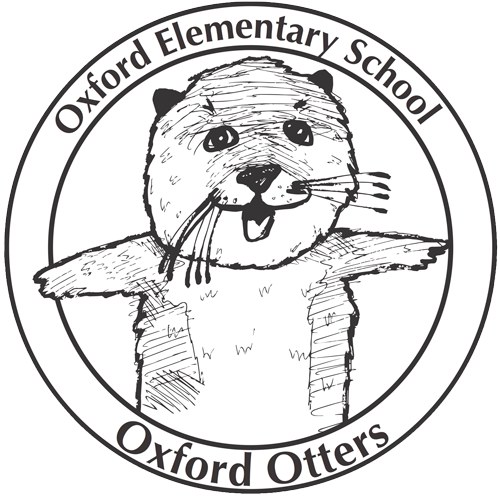 I would like to start a Mini Maker Fair at Oxford School!!! Come join me in trying to get this idea off the ground! I need collaborators!